Lenovo Vibe P2 listed on GeekBench Specifications Features Price :- Lenovo is currently working on launching the successor of their popular Vibe P1 Smart phone and soon they will announce the launch date too. Reports claim that the Lenovo Vibe P2 has been given the model number as P2c72 and recently it has been spotted on the listing of GeekBench showcasing some important specs. After unveiling Lenovo Vibe P1 company also announced Vibe P1 Turbo which is also considered as the successor of faddish Vibe P1 which was launched in February earlier this year. 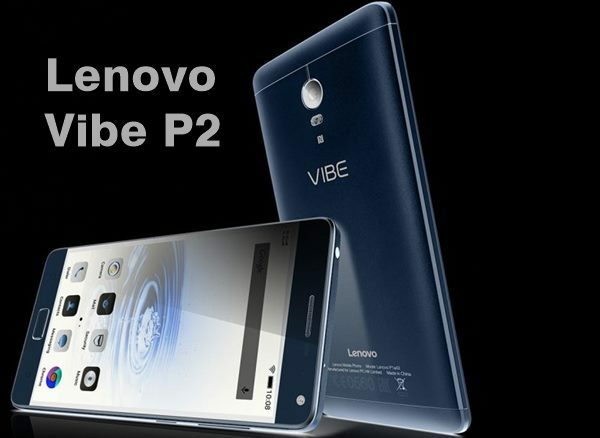 Lenovo Vibe P2 is going to be the upgraded version of both Vibe P1 and Vibe P1 Turbo. According to the listings which are on GeekBench it is expected to be powered by Qualcomm Snapdrgaon 625 MSM 8953 Octa core processor clocked at the clock frequency of 2GHz. Processor is anticipated to be coupled along with 4GB of RAM and it will be operating on latest Android 6.0 Marshmallow OS out of the box. Listing also suggested that with this successor we will be getting a juicy battery backup which will help the smart phone to last for more than a day. We can say that because Vibe flagship has been known for delivering the handsets with huge battery backup as well as quick charging support so we can expect this in Lenovo’s latest venture too. As far as he price is concerned Lenovo Vibe P1 Turbo was a mid ranger that was priced at the tag of INR 18,00 and its price has been recently decline to INR 17,000. So we can expect the successor of both Vibe P1 and P1 Turbo to be a mid range handset and there can be a possibility too that it is priced less than Vibe P1 Turbo. 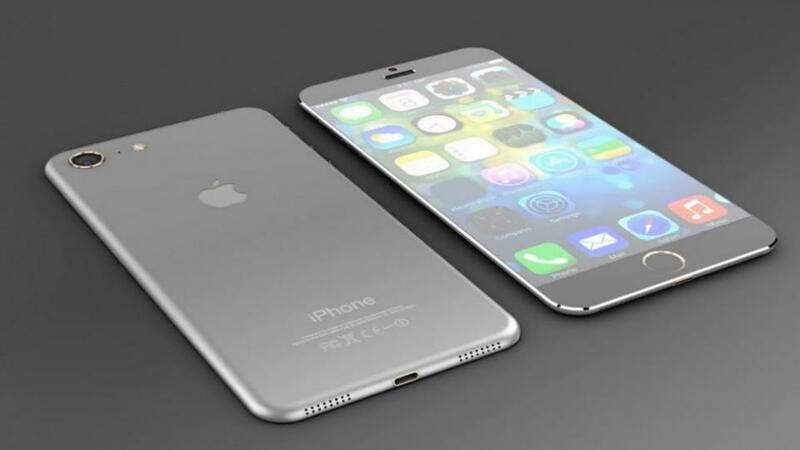 Apart from that no other information has been leaked regarding the handset.